Wow, I have never actually seen one of these before and now I am thinking where has it been all my life! So much easier than faffing about with towels or playmats etc. I would love one! Was actually scanning Chetnanigans Hook Stands, Organisers and Blocking Boards just last night. Winning 1 of their Blockers would be so great. Project I am working on right now is absolutely going to need blocking. 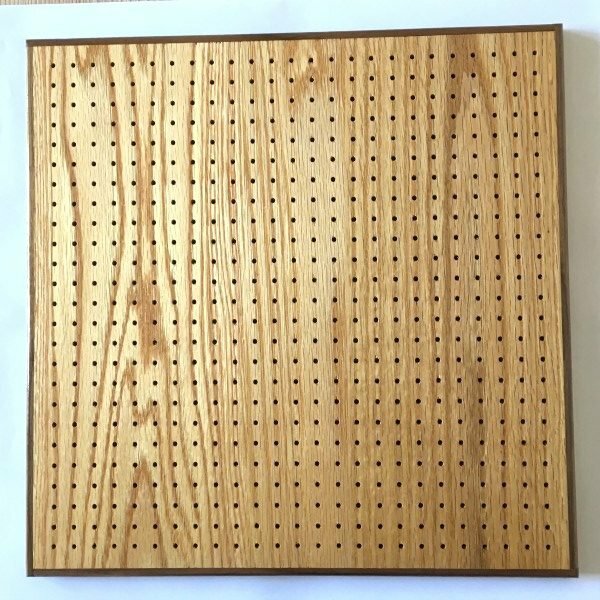 Chetnanigans blocking boards are on my christmas list this year because I am in desparate need of a good blocking board. Plus, I live only a couple of hours from their shop and I love supporting Virginia businesses! I have other products from Chetnanigans including their Swift which is the absolute best at winding a Hank into a ball. 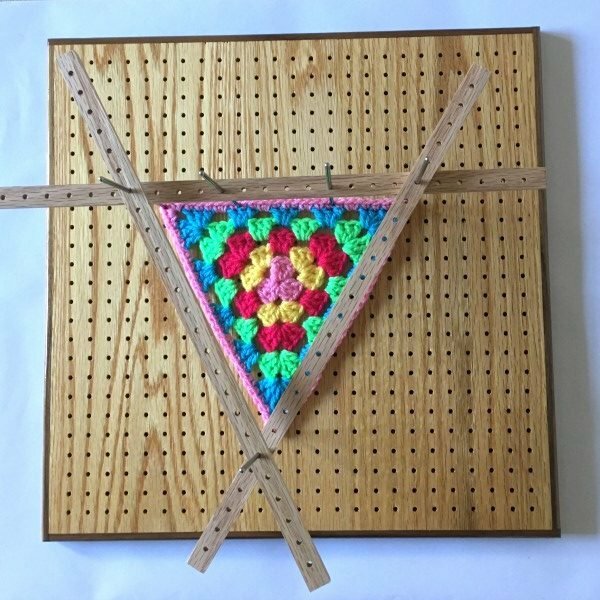 I would love to have the 8″ Premier Blocking Board Ultra because I too have started to make Granny Squares again and they looks s much better when they are blocked. Wow, this would really take my skills up!!! I would love to win! Great review, makes it easier on decision making! Would love one of these. I built a new house and have so many ideas of crochet stuff for the kids rooms. This would be a perfect start. I would love one of these. I use cardboard at the moment and keep stabbing myself with pins. The Chetnanigans board would make blocking much easier. 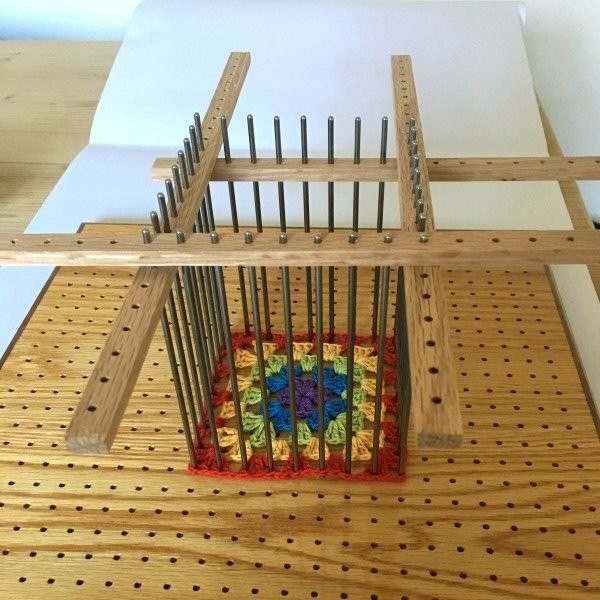 I have never used a blocking board but always wished I had one. I would love to try it. Oh wow, I didn’t realise blocking boards were a thing you could buy, what a great idea! 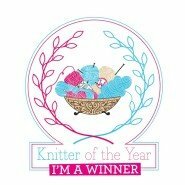 I would love to win one as I’ve always found blocking squares difficult to get the same size. Oh wow! What a great giveaway. I have tried blocking a handful of times but with little success. This set up looks so much better and like I could actually block properly – so I would love to win. 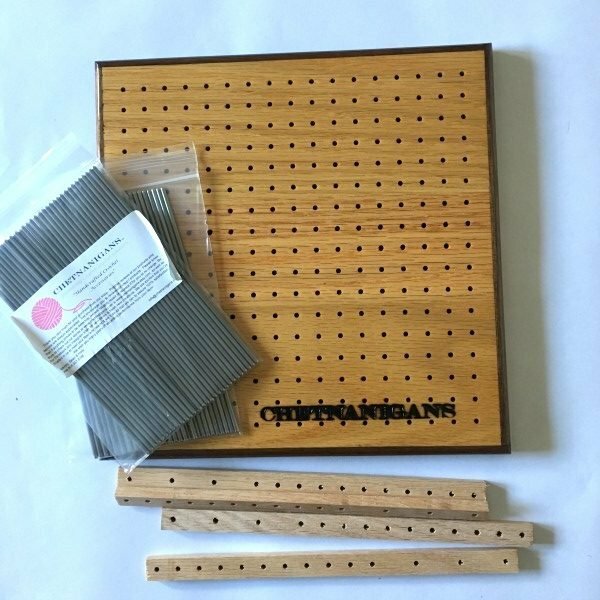 These look brilliant, I’ve not heard of a blocking board before but they look fantastic. 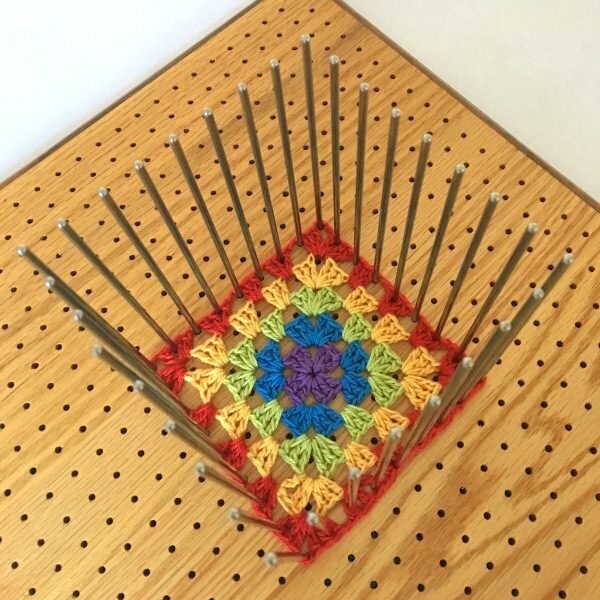 Would be great for my gran as she loves crocheting! What a great idea. The blanket I am working on at the moment is made of a LOT of squares, and although I have some foam mats they don’t seem to work particularly well. I would love to win this great giveaway. Thank you for the opportunity. Would so love to have one of these sets! 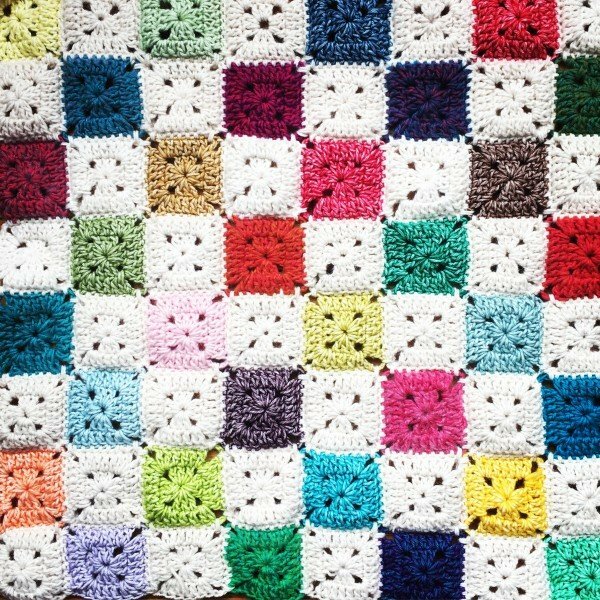 do much of my crochet items using squares or other shapes and this would be such a great help! have never seen these but will be going to the website. The board looks amazing. I would love to try one. Thank you for informative blog on blocking. 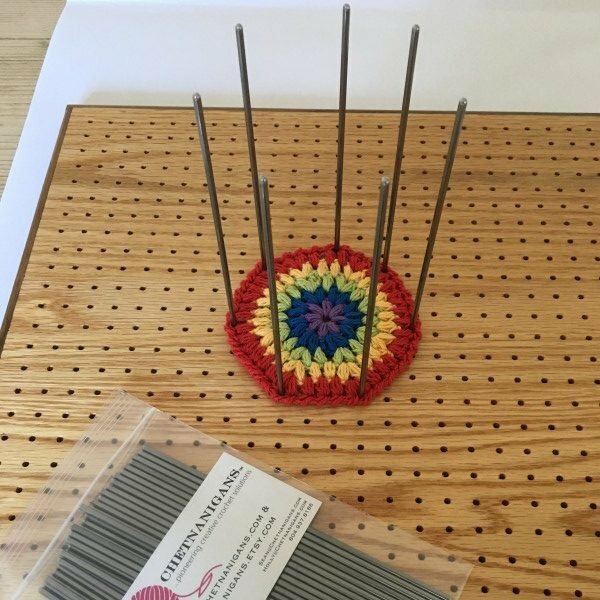 I have just discovered the huge difference that blocking makes….and I NEED this! I am currently blocking on cardboard used to cut fabric. It’s time to upgrade.